GPS tracking ? put those words into Google and you will find an almost unlimited combination of products, uses and companies. But if you have found this page, whatever you need to track, you are in the right place. 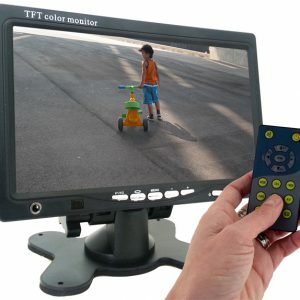 AVS GPS Tracking?is an affordable, versatile and easy to use full real time tracking system that can be used to effectively monitor and secure virtually any asset. Whether that is your own personal use car, jet ski or quad. Or one van to a fleet of hundreds including machines and commercial vehicles. ?AVS trackers have a ?low monthly service fee of $25. Track what you want, when you want. 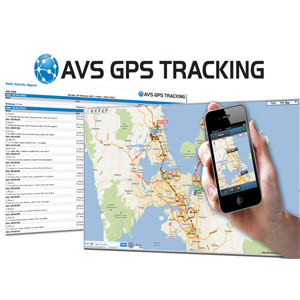 And as part of the trusted AVS brand your GPS system will be managed here in New Zealand. 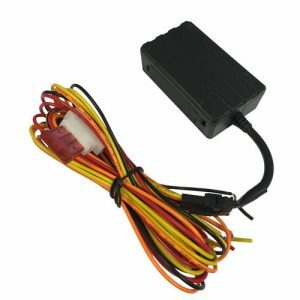 AVS trackers are 12-36 volt compatible so will work with whatever type of asset you want to keep an eye on ? 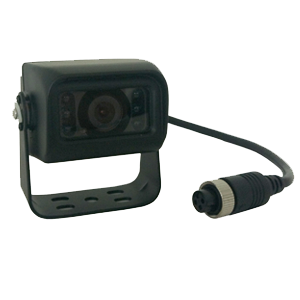 your car, truck, jet ski, boat, quad bike etc. ?Track what you want, when you want.